1954 International Harvester Dump Truck...... Photo Picture Classic Cars for sale & Classifieds - Buy Sell Classic Car & Classic Truck Classifieds. 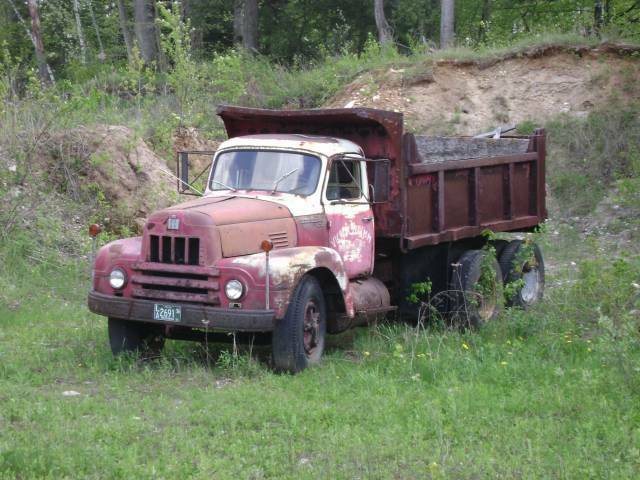 1954 International Harvester R 190 Dump Truck??? It was found in Wisconsin near some inactive quarry operations. In Winsconsin? When I get my dream job (one of them at least) I may be able to get it, as it may be in Winsconsin. Well what the heck is this thing still doing here??? ?